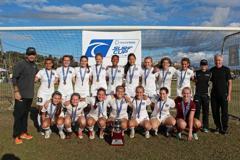 2014 Surf Cup U17 Champions (Gold Division). "How did they become so good?".. "What do you do to train them?".. "We love the way you play!".. "Your players are outstanding!".. "We never see club players playing this way. 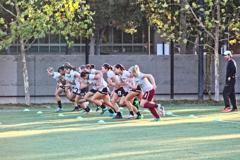 They are a joy to watch".."It is a rare thing to see girls play with such speed of thought and passing precision. They bring beauty to the game. I'm appreciative that you had some time to share with me your vision & methodology. 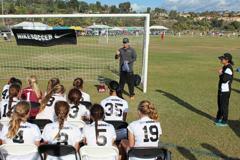 Whatever you're doing over there please continue"
USA U15 Camp. ODP Region 4 & CYSA South GK.